With rugged national parks, a stunning coastline and the famous Eel River, this stretch of California is a veritable playground for those seeking a countryside escape. 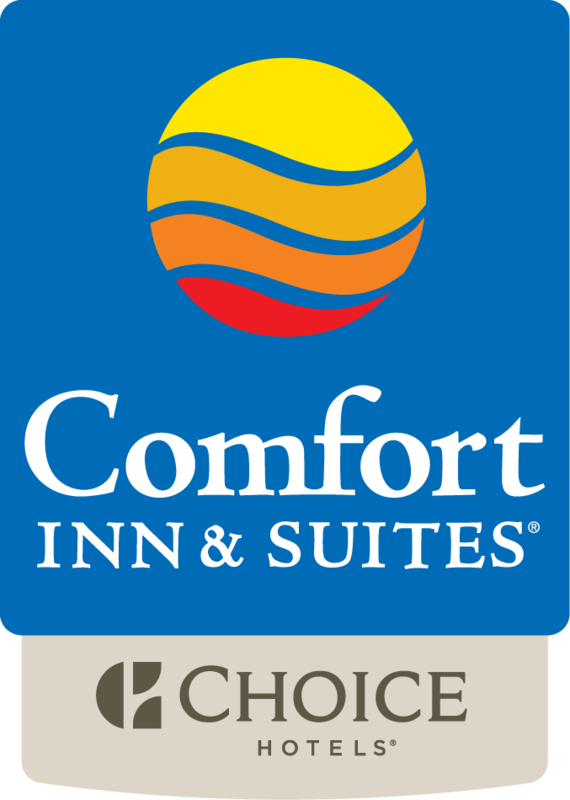 We at the Comfort Inn & Suites Redwood Country welcome visitors from all over the world to discover our hiking, biking, windsurfing, kayaking and fishing, along with an abundance of wildlife and natural splendor. Not sure where to start? Here’s a roundup of the top activities. Just remember to dig into our hearty breakfast first to make sure you have plenty of energy for a day of exploration!